Nueva Luna Boutique Hotel is a 4* hotel located in Puebla, Mexico. It features 15 rooms. The Nueva Luna Hotel Boutique Spa is an excellent choice for those looking for a pleasant stay in Puebla. This hotel is located in a quiet area with easy access to the city center and tourist attractions such as museums, churches, parks and shopping malls. The Nueva Luna Hotel Boutique offers a variety of services including a breakfast area, events venue, parking, safe deposit box and a bar. It features comfortable guestrooms equipped with coffee maker, telephone, wireless internet, flat screen TV, hairdryer, among other amenities. 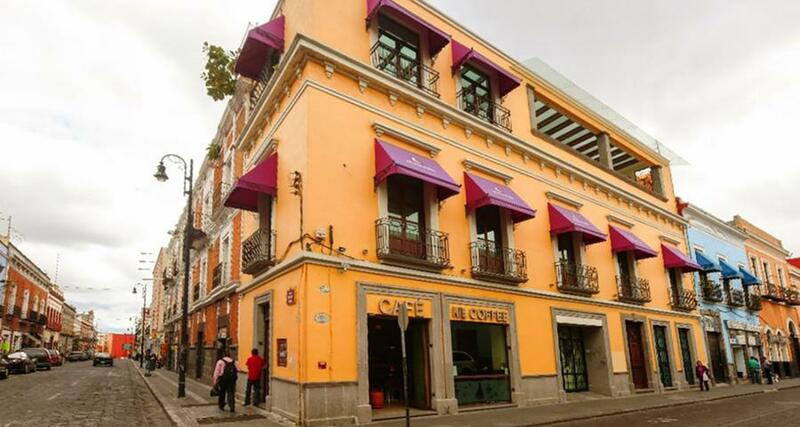 Dare to change your vacation concept on your next trip to Puebla staying at this lovely property!